Dogs make excellent pets and if you are looking for a pet that listens to you, obeys you and becomes a true companion for years, a dog is your best bet. If you want a loving dog then it is important that you first search for breeds which adjust well with people around them. Keep reading this article to learn about the top ten most loving dogs. 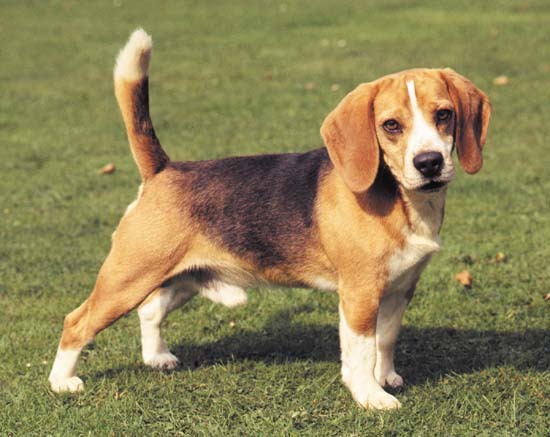 These dogs were originally meant to be kept as hunting dogs; however, they make excellent pets for home, as they are good with kids and get along with other animals in the house. These dogs are full of energy and are never tired of playing with kids. 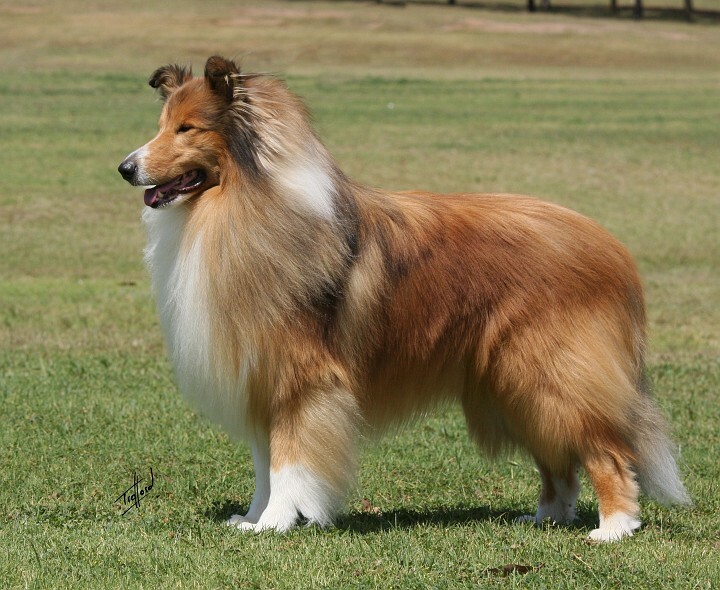 Collie is a very mild mannered breed and an ideal pet. It never bites owners and gets along with kids very well. Since these dogs were originally bred for herding animals, they might try herding the kids, which should be discouraged. The best thing about this breed is that it is easily trainable. 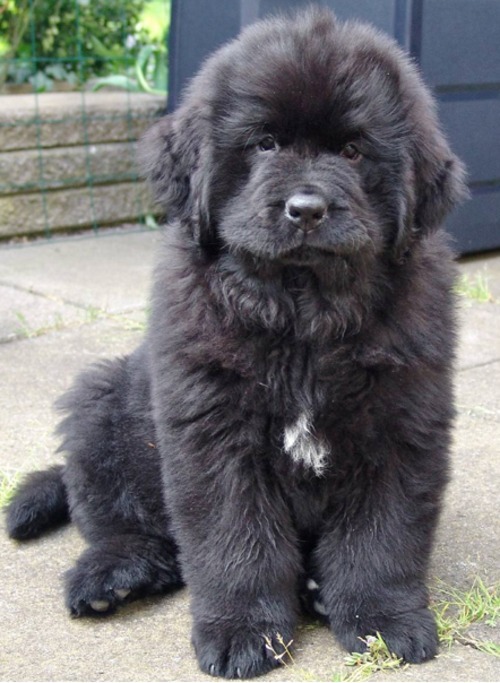 This breed loves kids and is very protective of them, for this very reason it has been nicknamed as Nature's Babysitter. This dog does not like to be out in the yard, instead it prefers to be inside with its human family. This is a playful and highly energetic dog, which is very loving and enjoys being around people. However, this dog should not be kept inside the house all the time as it needs a wide area to run around and release the excess energy. 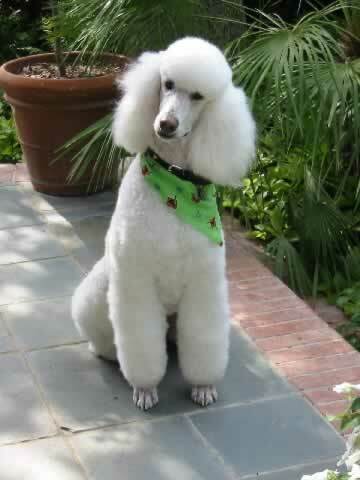 Poodles are very gentle and yet highly intelligent dogs which are never bored and are always ready to play. They shed very little; however, their owners need to groom them daily. While this dog is very proud, it is also very loyal. 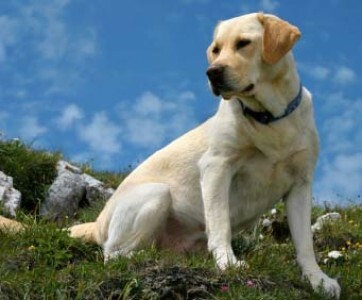 This is a very playful, loving, patient and protective breed which makes it an excellent pet. 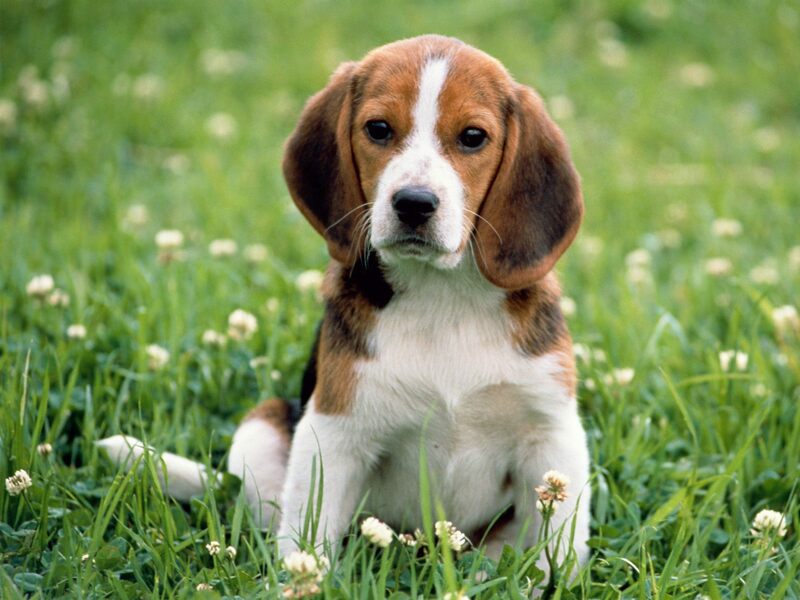 This dog is highly intelligent and can be easily trained. It is also very loyal and good with kids. 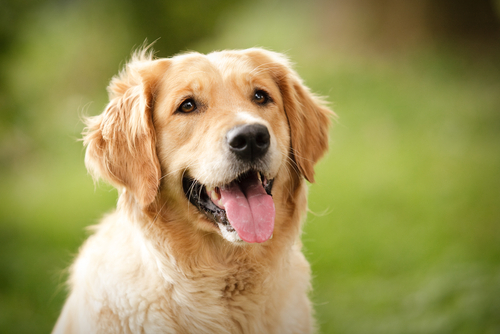 Smaller than the Labrador, the Golden Retriever is a very intelligent and loyal breed. It is very patient which makes it easier for this dog to be around kids. The excess energy makes it energetic and ready to play all the time. These are extremely powerful dogs and excellent protectors. While they can be aggressive towards strangers, they are very friendly with their human family. 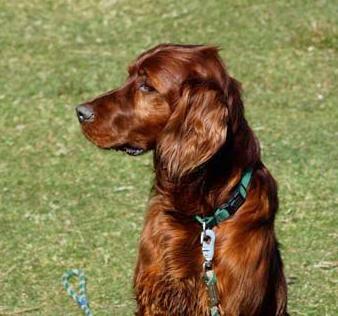 Despite being fierce at times, these are very intelligent and obedient animals which makes them easy to train. 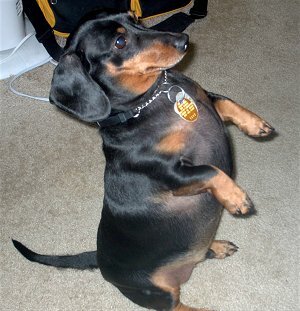 Dachshunds are friendly, lively and playful, which makes them a preferred pet by those who do not want a big, angry watchdog. 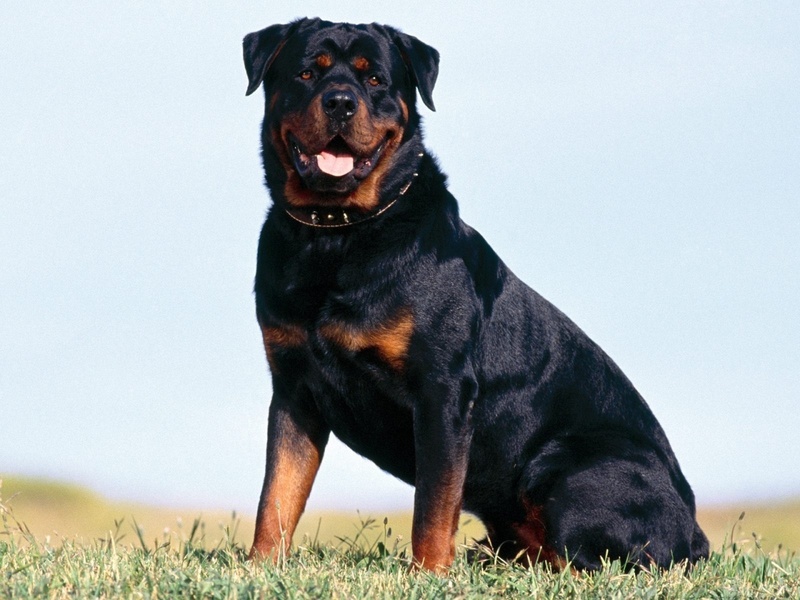 This is a very loveable and intelligent breed, making for an excellent pet as well as a good watchdog. 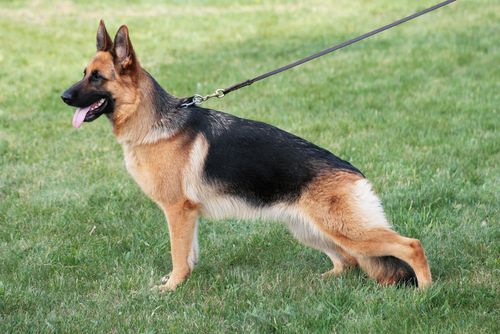 This breed is also used by Police and Military forces all over the world.